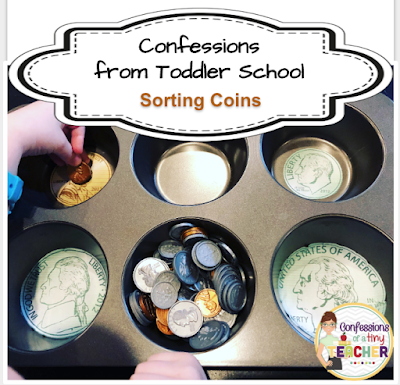 Confessions from Toddler School: Money! This was a quick and easy week. 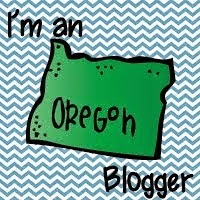 I tried to keep it light so that I could focus on getting my first subscription box out the door. If you haven't checked it out yet, you should definitely try one out! Next months theme is dinosaurs and you can't go wrong there! I'm sorry, I had to! And if you didn't sing along, I'm not sure we can be friends. 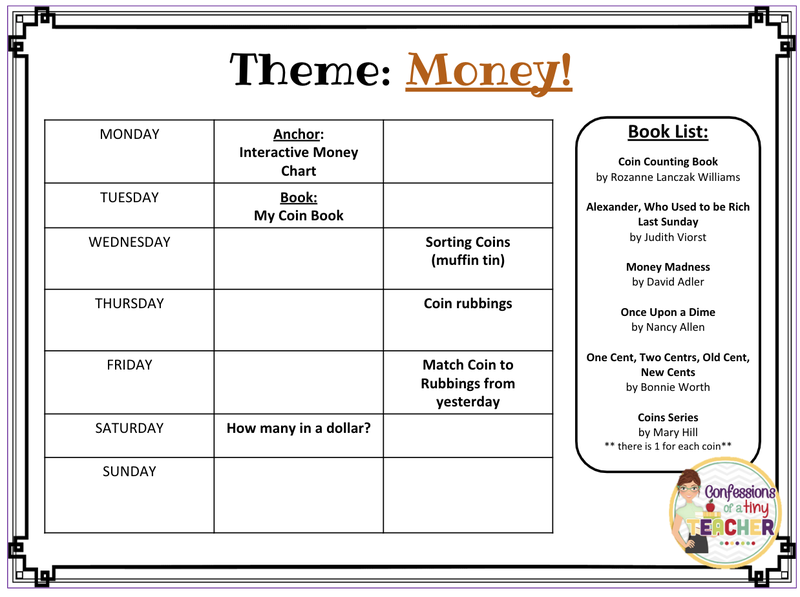 I have been searching for some fun and simple money books to introduce coins and money concepts to young toddlers but I haven't really found any that I like! Do you have any you like!? I would love recommendations! 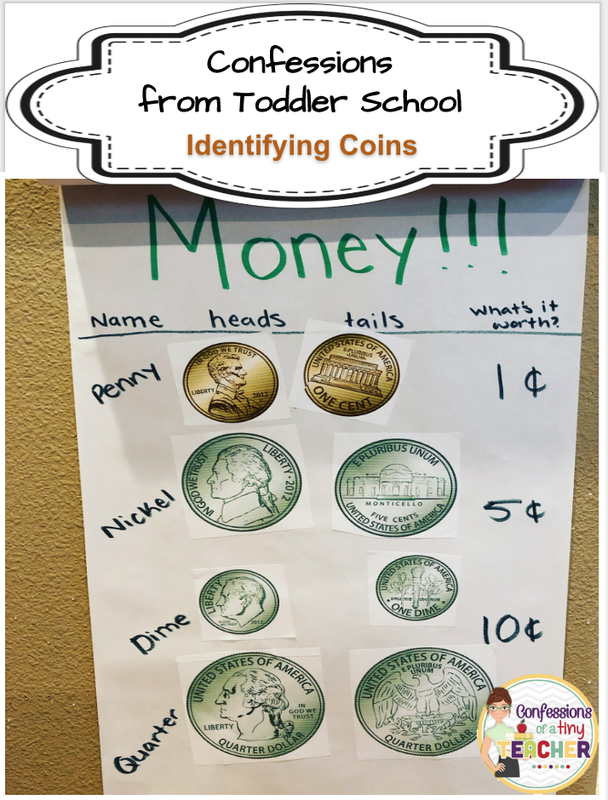 I think it’s really important to teach kids about money young so they learn the importance of it and practice healthy saving and spending habits as they grow up. 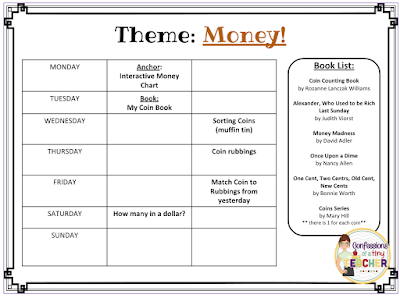 And this all starts with being able to identify money and understanding that we use money to buy things! 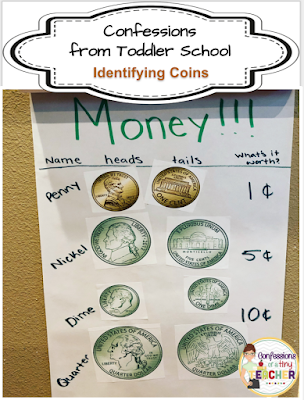 We loved this little activity! I took the same coin stickers from the previous activity and put them in a muffin tin. In retrospect I really should have shrank them down to fit into the muffin tin but I didn't want to have to reprint and recut. But don't worry, they're the right size in the downloadable packet! As we sorted we talked about heads and tails and identifying the names as well - he's getting really good at sorting out the differences between the silver coins after only a couple of days of practice! This activity did NOT go as planned. I showed Cohen how to do it and he couldn't care less. You win some, you lose some. 🤣All he wanted to do was sort the coins and practice their names which was fine by me! The rest of this week was more about real life application! We sorted his piggy bank and then took it to be deposited into his savings. He loved talking with the bank teller and asking them to put it into his savings. He looked so proud! We also had him "work" to earn some spending money to get a feel for earning, buying and saving. He loved it! He loves helping so it was just icing on the cake to actually earn something while doing it. His favorites were helping with the dishes and helping dada with his work. He earned a whopping $2 (one dime a time haha) and spent it on a new hotwheel car (shocker!🤣) and a pack of honey teddies! The rest went into his savings. 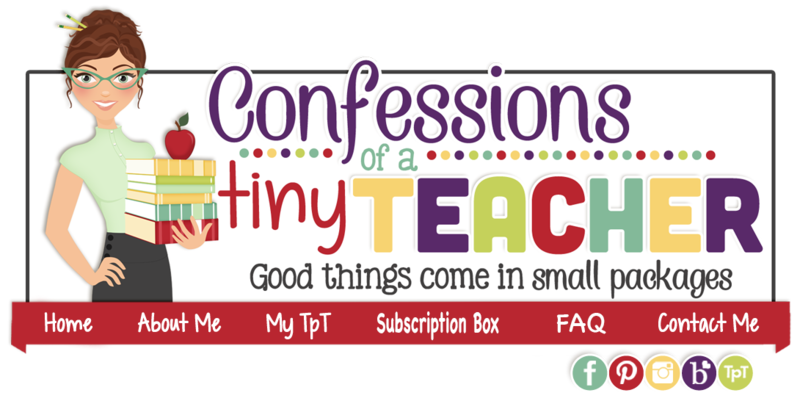 Want any of this week's printables? You can grab them here!